An authorized source has said Algeria finds King Mohammed VI’s offer to engage in “frank” dialogue “questionable.”Six days since King Mohammed VI announced Morocco’s willingness to engage in talks with Algeria without pre-conditions to normalize their relations, Algeria has still given no official response. But on Saturday, Algerian news outlet TSA quoted an authorized source anonymously speaking on the King’s offer to Algeria. In an interview with Al Araby Al Jadeed, an anonymous Algerian diplomat said that Algeria would accept Morocco’s offer with conditions. 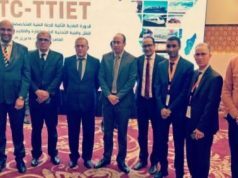 TSA’s authorized source has echoed the same conditions Morocco must meet before re-establishing bilateral ties is possible. According to the Algerian news outlet, Algeria will consider reopening the world’s longest closed land border, which has been shut for over 20 years, if Morocco meets its conditions. 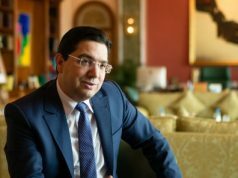 But Morocco will likely not accept Algeria’s demands because they are against Morocco’s position on the Western Sahara conflict. Algeria, which hosts Sahrawis in Tindouf, has denied responsibility in the conflict for many years. It also believes that the Western Sahara conflict should be solved between Morocco and the Polisario Front separatist group. Algeria is also lobbying against Morocco’s position on the conflict in the US. According to exclusive information obtained by Morocco World News, Algeria has signed a $30,000-per-month contract with the Keene Consulting firm, owned by John Bolton’s friend, David Keene. 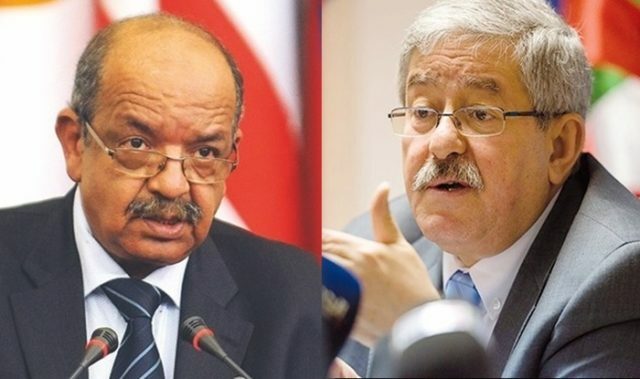 Since Bolton’s appointment in March, political analysts have speculated that Trump’s national security adviser, John Bolton, might use his voice against Morocco on the Western Sahara conflict. Bolton was a part of UN Special Envoy James Baker’s team and played a key role in the Framework Agreement plan known as Plan Baker II. 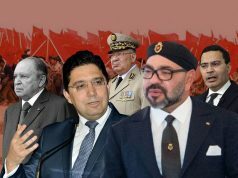 Strongly rejected by Morocco, the plan provided for five years of Western Sahara autonomy under Morocco’s sovereignty followed by a referendum on self-determination with independence. 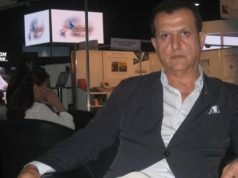 Morocco, however, sees its autonomy plan as the only solution to end the Western Sahara conflict.